Written in an engaging, easy-to-follow style, this practical guide will teach you to create test suites and automated acceptance Tests with the Robot Framework. 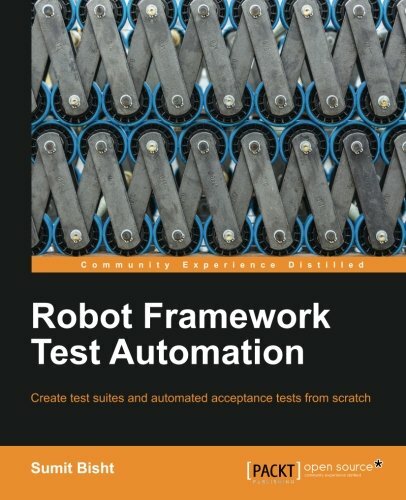 If you are an automation engineer, QA engineer, developer or tester who is looking to get started with Robot Framework, as well as find a standardized testing solution, this book is ideal for you. No prior knowledge of Robot Framework or acceptance testing is required, although a basic knowledge of Python is required for few sections of the book.